Celebrity chef and Masterchef judge John Torode travels down under to showcase the best food available in his home country in the new series John Torode’s Australia. The show gives John Torode a chance to revisit the places where he learnt to cook as well as explore the types of food that different cultures have brought to the country. He does think it is funny that Britain has a stereotype that Australians just cook everything on the barbecue. Although there is more to Australian cooking John Torode does defend cooking things on the barbecue saying that it is great for everyday dishes as well as fine steak. John Torode’s Australia starts on Good Food on Monday 3rd March at 8pm. 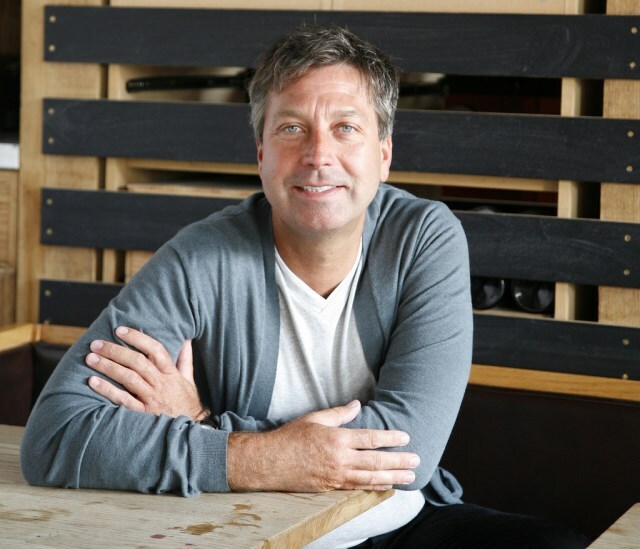 You can listen to the full interview with John Torode where he talks to me and Sam Pidoux about why he doesn’t like cooking cheap food and why he enjoyed not having the responsibilities of Masterchef when filming his latest television show.